Anthropology of the Body and Performance team of the Universidad de Buenos Aires (UBA), coordinated by Silvia Citro. This theoretical and practical activity focuses on the common elements between performance arts, political activism and socio-anthropological reflectivity, seeking to expand the poetic-political-epistemological potential of the bodies. 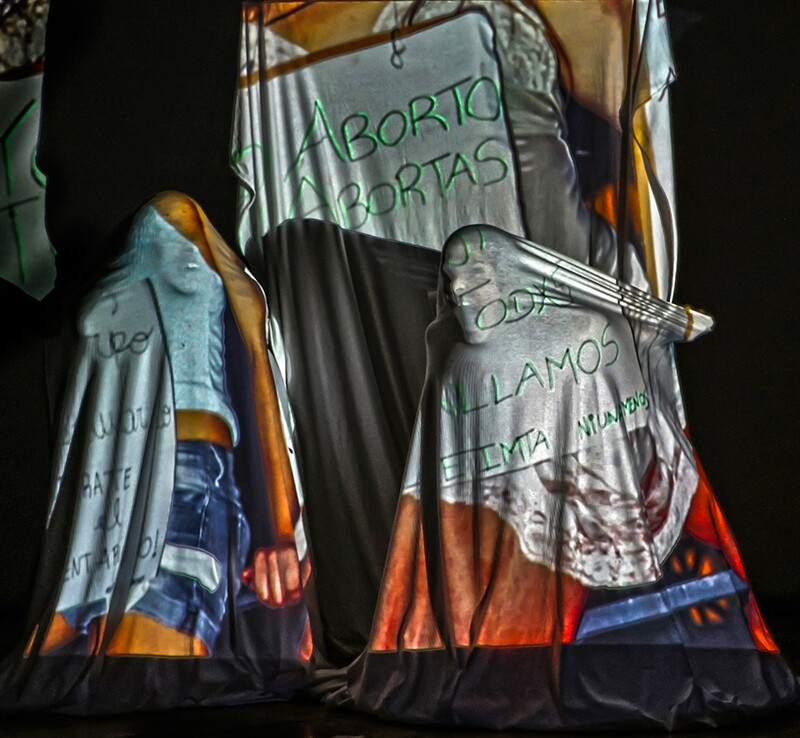 Based on documentary records (photographic and audiovisual) of performances that took place in the context of the #NiUnaMenos demonstration, different methodological strategies are presented to be explored from a performance perspective, showing its connection with gender violence experiences in the Anthropology of the Body and Performance team, as well as biopolitical social differentiation regimes and the creative possibility of dispute. The Equipo de Antropología del Cuerpo y la Performance was created in 2004. It is made up of teachers and researchers with a background in anthropology and the arts, especially from the General Theory of Movement Department at the Facultad de Filosofía y Letras of the Universidad de Buenos Aires (UBA). Its members are Patricia Aschieri, Silvia Citro, Carina do Brito, Gabriela Iuso, Gabriel Lewin, Cinthya Pinsky, Adil Podhajcer, Tamia Rivero, Luz Roa, Manuela Rodríguez and Ojo Dentado (Salvador Batalla, Romina Podestá and Sergio Ranzoni). Coordinated by Silvia Citro, they have developed different projects in the past decade including research, publications, performances, and visual and audiovisual productions aimed at articulating artistic theory and practice with social disciplines and the Humanities. As part of a Latin American network, they hold a conference entitled Encuentros Latinoamericanos De Investigadores Sobre Cuerpos Y Corporalidades En Las Culturas (Universidad Nacional de Rosario, 2012; Universidad Distrital de Bogotá, Colombia, 2015), combining lectures with workshops and perfromances In Argentina, they have organized the seminar Jornadas de Performance-Investigación (2014-2016), sponsored by UBA and the Consejo Nacional de Investigaciones Científicas y Técnicas (CONICET). 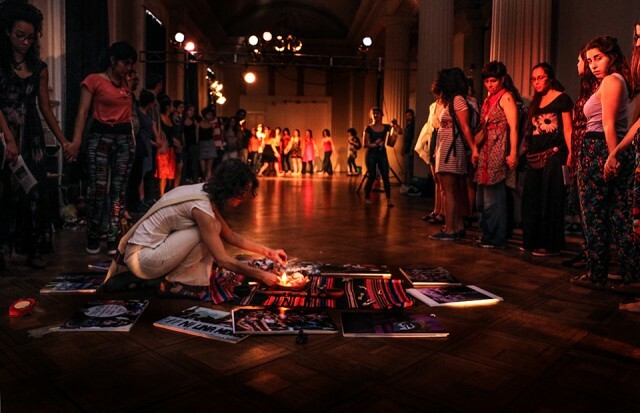 Their performances and courses have been exhibited and offered in different Argentine universities and in Germany, Brazil, Chile, Colombia, Ecuador, Spain, Mexico and Peru. Coproducción: Universidad de Buenos Aires – Facultad de Filosofía y Letras.